Write more carefully—and proof your work: In your rush to get the news out, you may have quickly put together a pitch and sent it out. But, if you failed to thoughtfully proof your work, in your rush, you may have left errors. This can get your pitch sent to the trash bin without even being considered. Moral of the story: check your work. And then, re-check it. After all, remember that reporters majored in journalism—they write for a living. So, it needs to be as close to perfect as possible. And remember, spell check won’t catch everything. Best to have an editor (or colleague) proof your pitch. What’s that—you have no one to proof your writing? Try an app like Hemingwayapp or Grammarly to review it. Create better subject lines: It’s true—subject lines matter. Say you’ve spent a good chunk of time carefully crafting your pitch. You’ve read and re-read it. You’ve even gotten a colleague to review it—thumbs up! Then, you get ready to send it, quickly filling in the subject line. Oops—this is the first thing the reporter will see. Don’t neglect this. Make sure it’s as compelling as the pitch itself. Otherwise, he or she may not read on. That means if you’re pitching a company based in Cleveland, you don’t want to send your news to a reporter in Detroit. Or, if you have a story on the aerospace industry, don’t send it to the reporter who covers healthcare. Do your research to ensure the best possible fit. Better personalization: All the time and care you spent writing the pitch, crafting the perfect subject line and choosing the right reporters to send it to will be for naught—if you don’t take the time to personalize the pitch. Don’t believe this happens? Take a look on any given day at @SmugJourno for examples of just how often this occurs. Or, another no-no you’ll see there is sending a pitch that has no personalization whatsoever, by addressing it, for example, to “Dear Media.” Just don’t do it. Better timing: Let’s say you’ve done all the above—you’ve carefully written and proofed your pitch, crafted an attention-grabbing subject line, made sure you’re sending it to the right reporter and personalized it for him or her. But, have you considered the day and time you’re sending your pitch? This can make a difference. Reporters work on deadlines. If you know a reporter’s deadline is noon on Thursdays—and you choose to send your pitch at 11:30 a.m. Thursday morning—you may not get a response. This is where planning comes in. And yes, research. Another timing issue: If you see a reporter has just covered a story, they may not be writing about that topic again for a while. Or, say there’s a breaking news story you know a reporter will be covering. If you expect him or her to see your email, you may want to hold it for a less busy time. 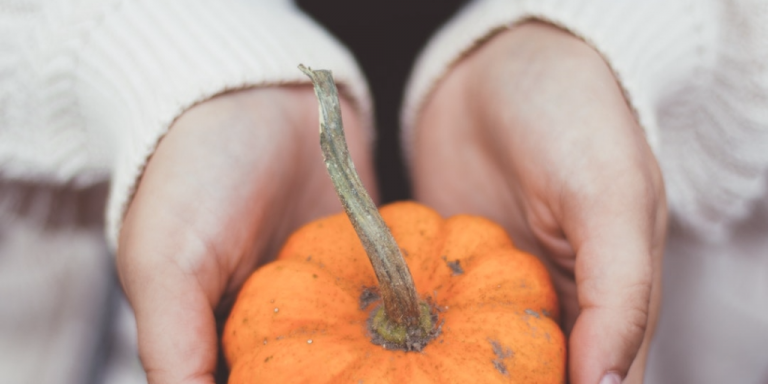 Try these tips to ensure your PR pitches are ones that make journalists thankful for you. And, have a happy Thanksgiving! Looking for more PR and marketing tips? Sign up for my free monthly newsletter by clicking here. A version of this piece appeared previously on Muck Rack. Want to read more about how to most effectively reach out to reporters? Read this piece, Having these 4 things ready before you contact a reporter will make you more successful.